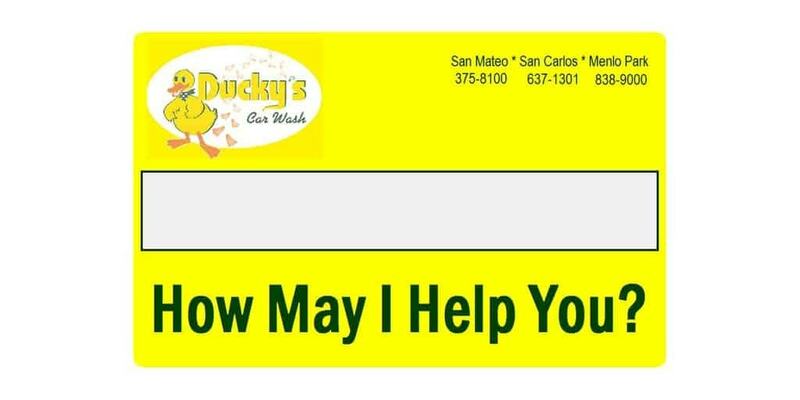 Ducky’s Car Wash Name Tags and Badges. Many badge options and special holders to select from. This could very well be one of our cuter designs on file ! !